October 6, 2017 October 6, 2017 - by HAHAPPY - 2 Comments. 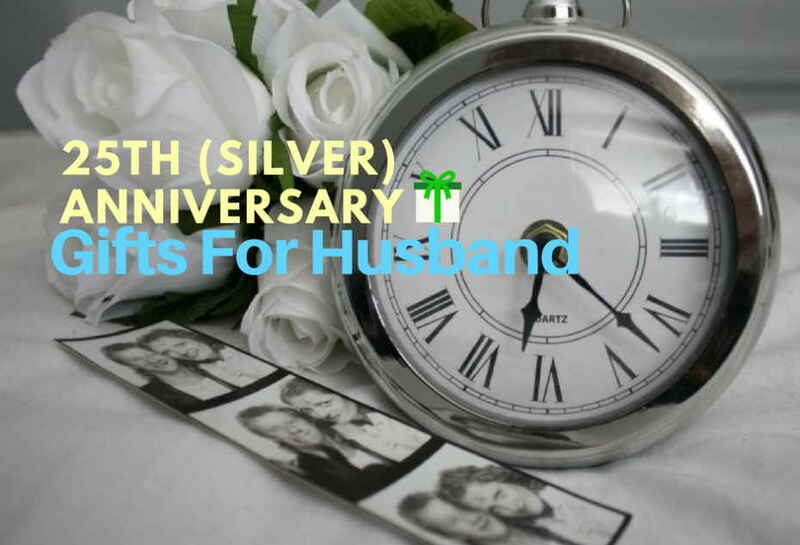 25th wedding anniversary is traditionally referred to as “silver anniversary.” It means that silver-related gifts are a great way to celebrate this amazing milestone with your wife. 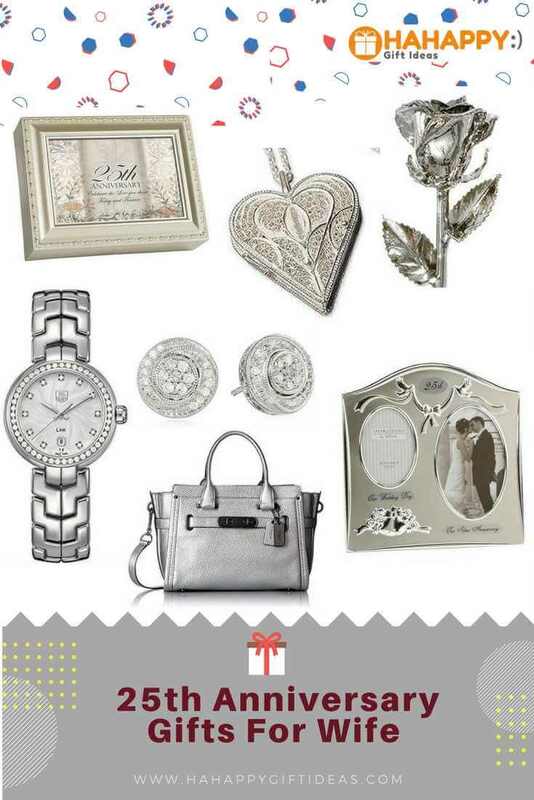 Amazing silver-themed gifts to celebrate your wife might include a luxury silver watch, romantic silver roses, a classic silver handbag, an elegant silver robe, or any exquisite home or kitchen items with silver color. Prepare to break your bank for her? Considering all the priceless love and care that your lovely wife has given you over the past 25 years, it’s the time to spoil her right. 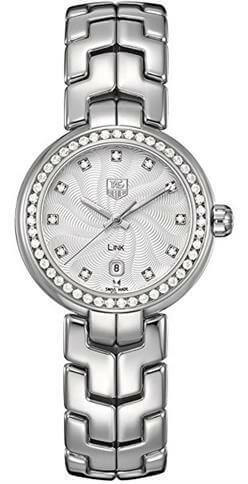 This luxury watch in silver tone from TAG Heuer is great for both casual day clothing and a night/day out. Looking for something that outlasts any standard bouquet and lasts forever? 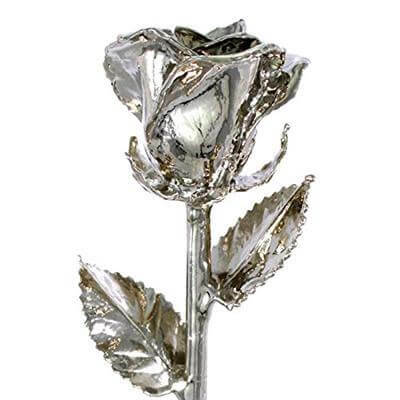 This gorgeous silver dipped rose is the perfect gift to show your everlasting love for your wife on your 25th anniversary. If jewelry and fashion item isn’t your wife’s thing, buying her something for the home or kitchen is another amazing choice. 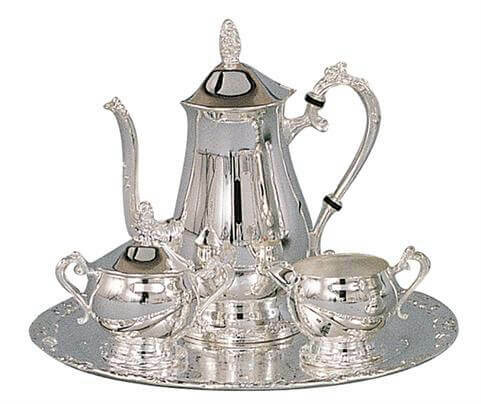 The delicate quality and details make this Plated Coffee Set perfect for your silver wedding anniversary. Women just can’t get enough of the good quality bag. 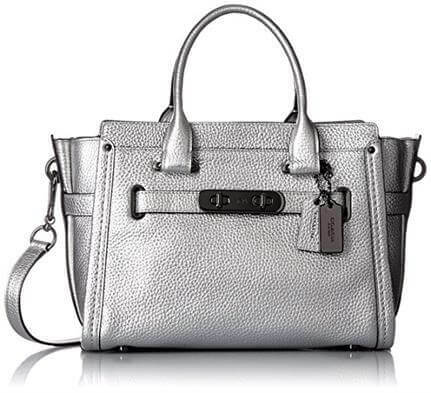 The classic silver look of this Women’s Leather Bag makes an amazing gift for your anniversary. Moreover, this bag is not cheap but doesn’t break your bank too much. If your wife is a coffee connoisseur, give her exquisite silver Coffee Pod and celebrate 25th wedding anniversary with a cup of delicious coffee that she loved. Women can rarely say no to some good clothing that will not only enhance their look but also the give them a touch of luxury and uniqueness. This silver printed silky charmeuse robe looks quite expensive but is fairly reasonably priced. If you are looking for a gift for your wife on your 25th wedding anniversary a good choice would be jewelry, incorporate silver themed and your present will be both traditional and something she loves. Some ideas to give your wife might be sterling silver diamond earrings, a personalized silver necklace, or a messaged silver bangle are all appropriate gifts for this special occasion. 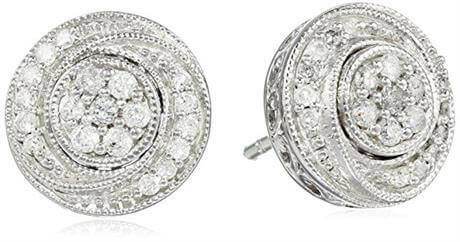 Pamper your wife with a Sterling Silver Earrings that won’t break the bank too much. These gorgeous earrings are made from solid, high-quality sterling silver and diamond, which shines just like your precious love for your wife over the past 25 years of marriage. 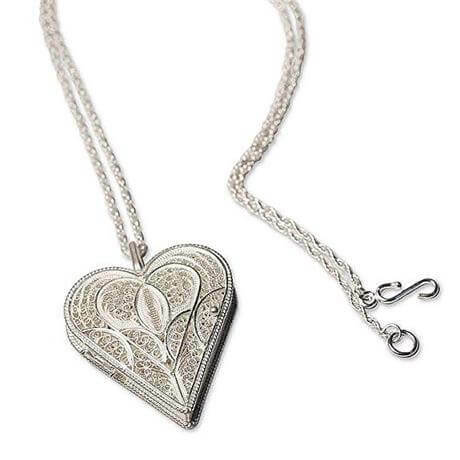 This beautiful heart-shaped locket definitely carries a message of love. To make it become the truly extraordinary gifts for your wife, put your wedding photos inside to surprise her. Sometimes personalized jewelry is the most heartwarming gifts to comfort your wife on your silver wedding anniversary. 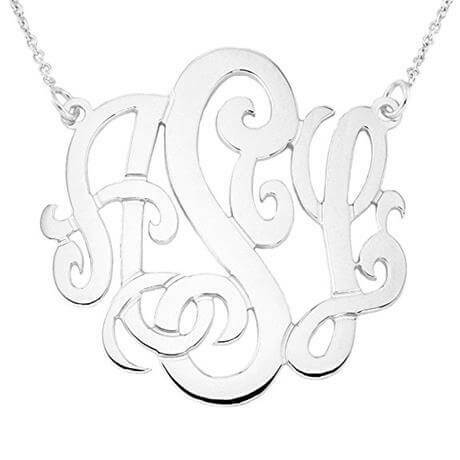 We love this personalized monogram necklace for a woman who appreciates sophisticated details. Yes, we know that your wife is your soulmate over the past 25 years. This stunning bracelet is a beautiful symbol of love. 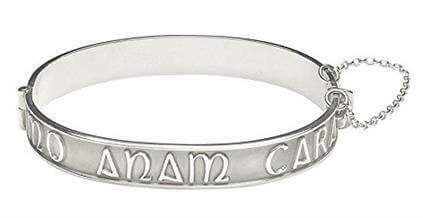 Mo Anam Cara is Irish which reads for “My Soul Mate” giving this bracelet a sweet meaning. 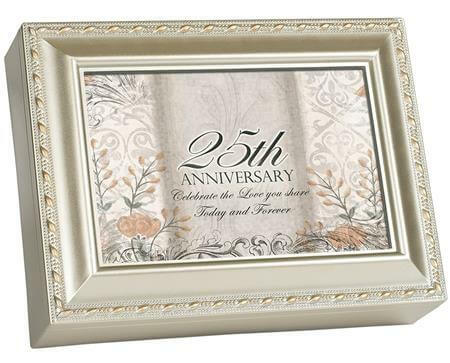 Reaching the 25-year mark is a significant milestone to feel sentimental, and it’s the perfect time to look back and choose a great gift that pays tribute to an important moment in your life together. Gifts we’ve picked including a beautiful silver plated photo frame she can treasure for years to come, a beautiful figurine to celebrate the happiest moments of your 25 years together, an elegant music box to show your affection, and a fun but meaningful silver spoon set to make her smile. 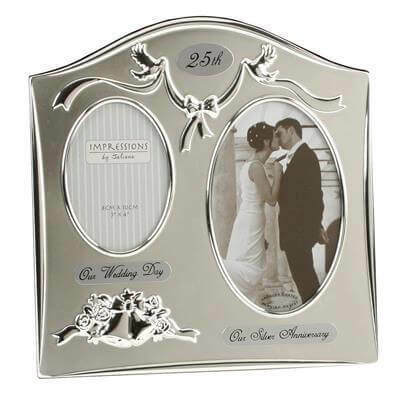 This traditional silver plated photo frame makes a memorable keepsake gift for your wife celebrating your 25th Wedding Anniversary. 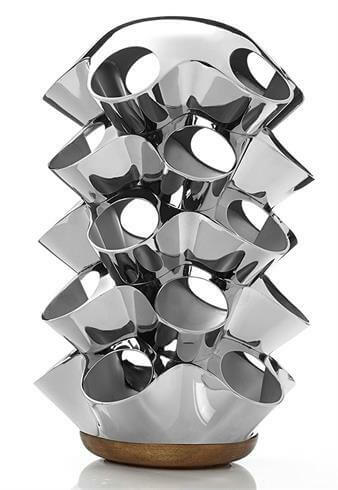 The shiny and matte silver with a beautifully embossed ribbon design will compliment any decor. Gifting your wife this beautiful Porcelain Figurine is such a sentimental way to honor your silver anniversary. It is crafted of fine bisque porcelain and handpainted. 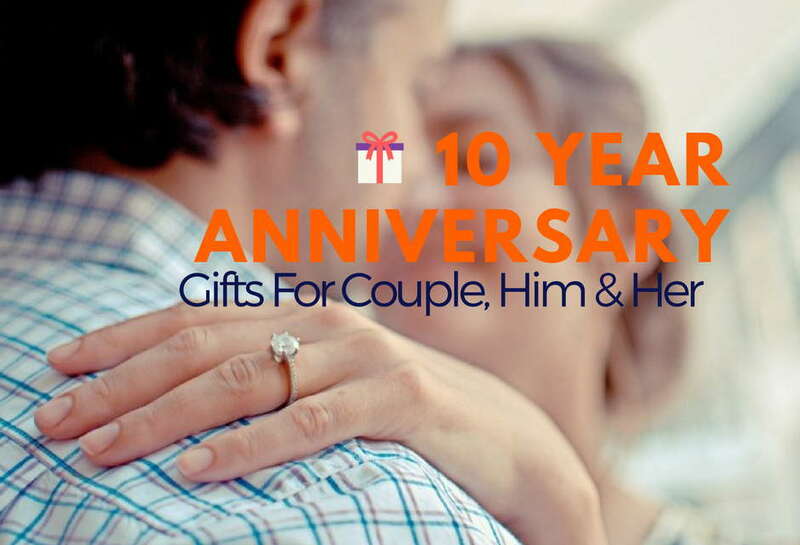 A meaningful gift to celebrate your silver wedding anniversary. This lovely long ice tea spoon set has hand stamped with ” spooning for / 25 years”. Fun, traditional and useful. 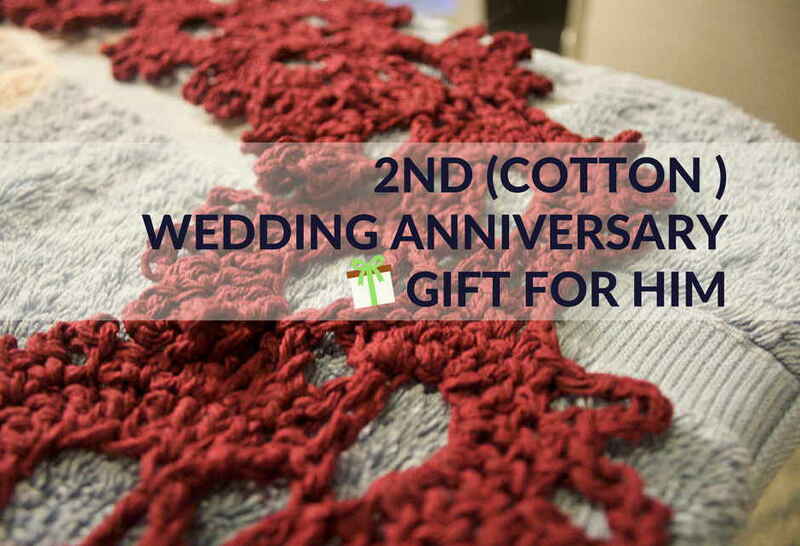 It’s also a great gift for 25th wedding anniversary to a couple. It has been 25 years and you haven’t missed any beat with your spouse! This beautiful jewelry music box is the perfect gift to surprise your wife and celebrate the precious love you share today and forever. Thanks for sharing the website! The content provided is very clear and easy to navigate. I was actually doing some research on google and stumbled upon this website. I am not married yet, but I was talking to my girlfriend about our future. I was thinking about what I would be getting her throughout our marriage and I am very happy to have found this page. Thank you very much for your positive sharing!